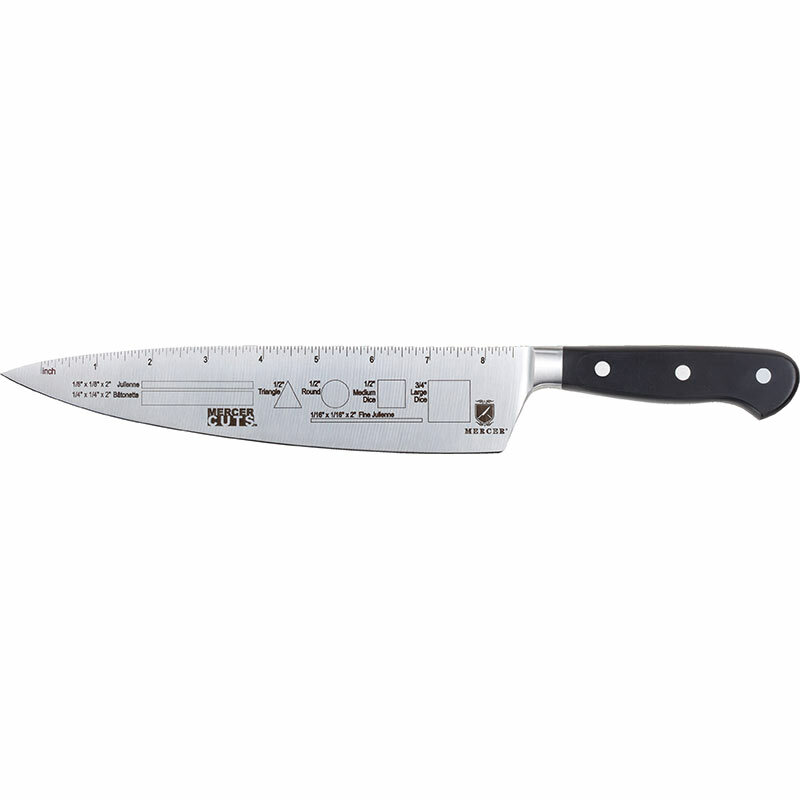 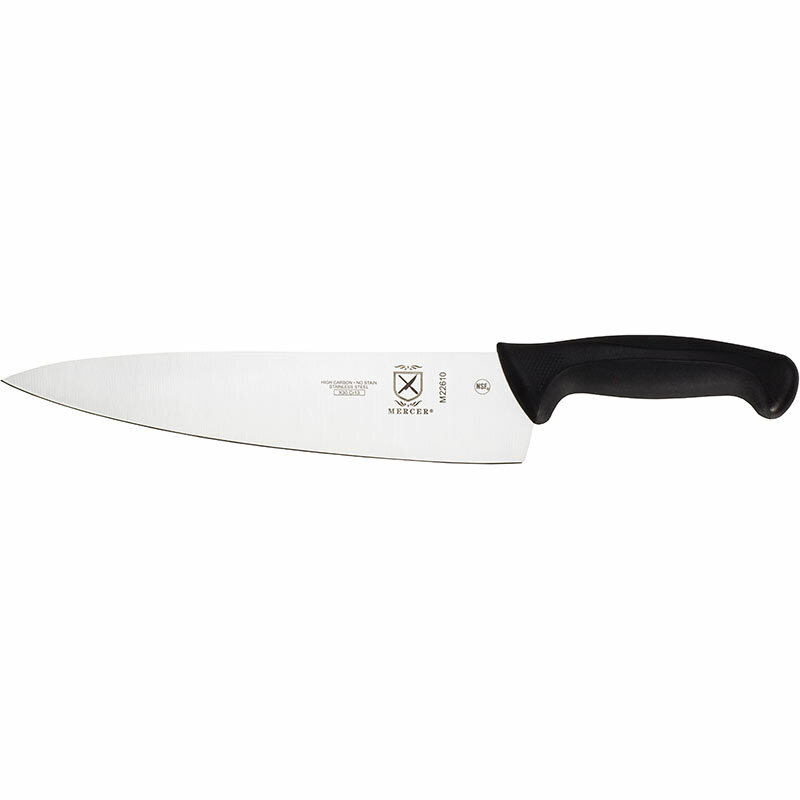 An excellent reference tool for culinary students, professionals, and cooking enthusiasts. 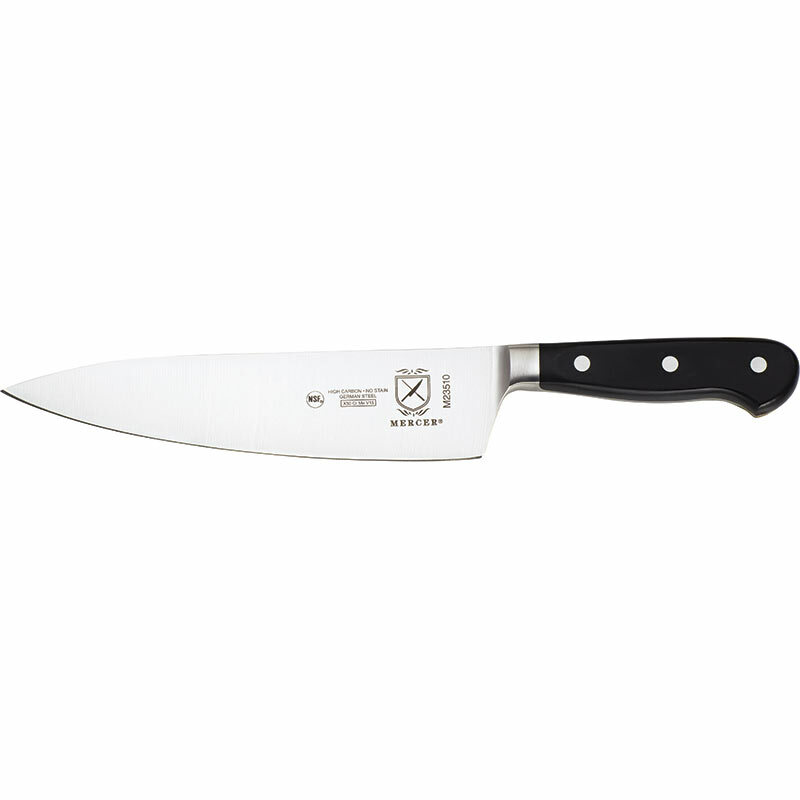 Constructed from durable stainless steel. 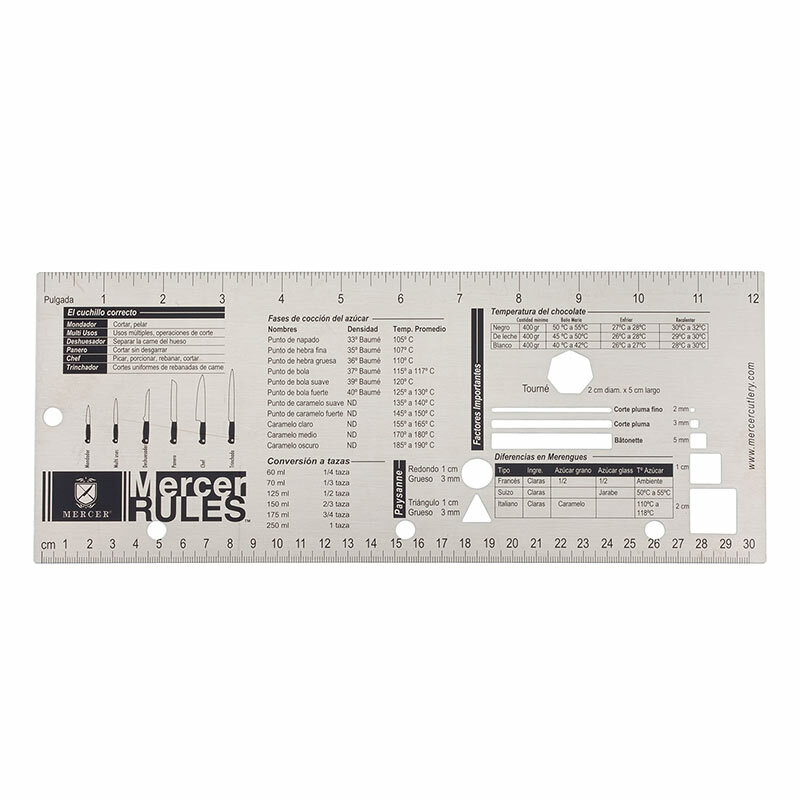 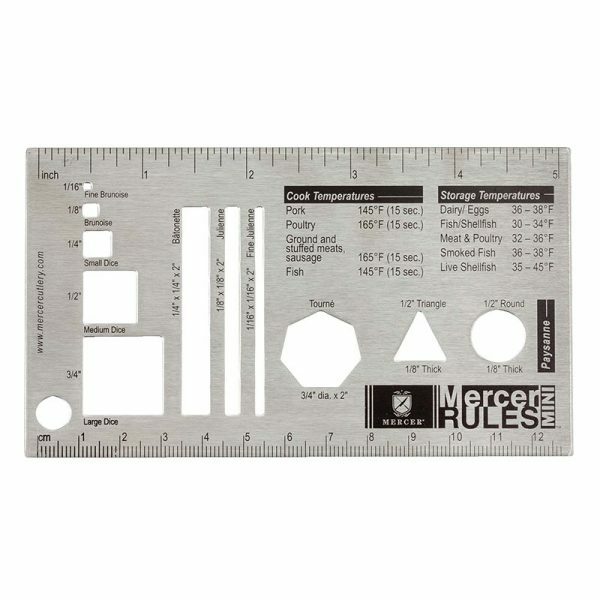 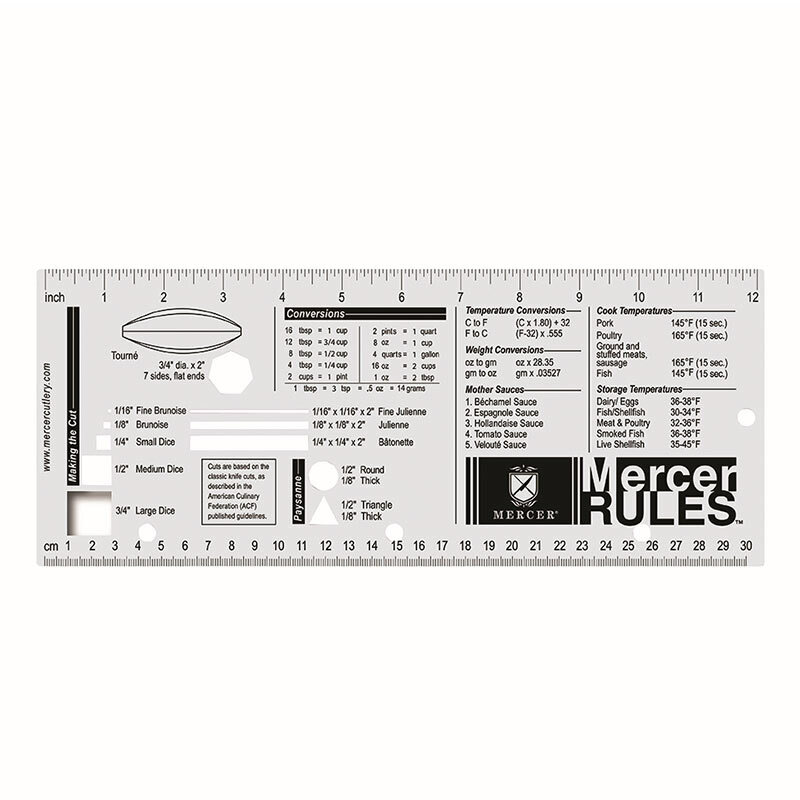 Mercer Rules Mini™ is designed to fit in shirt or chef coat pockets.